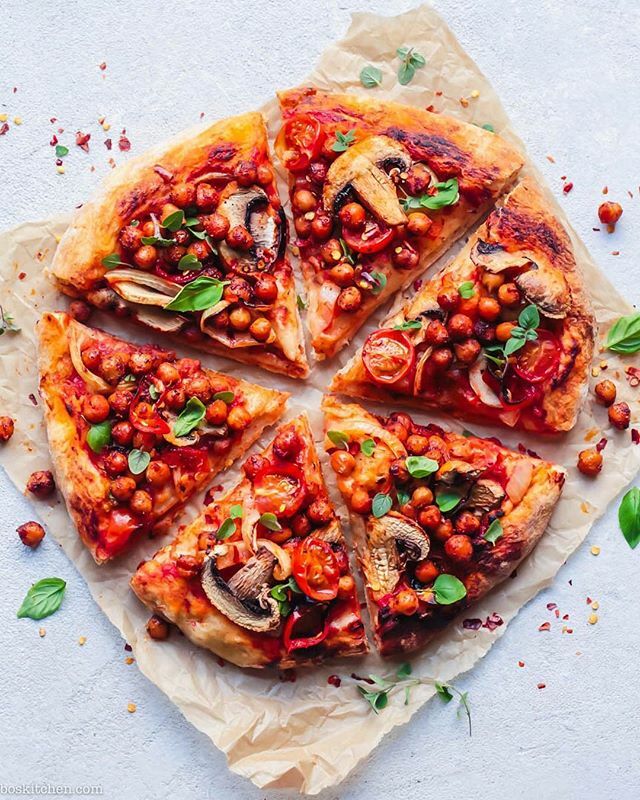 This week we're sending you two meal plan emails, this Vegan planner as well our new Gluten Free weekly meal planner. Enjoy and update your preferences here if you'd like to receive one or both of these Meal Planners each week moving forward. Crisp on the outside and tender on the inside, these flavor-packed "meat"-balls do not skimp on flavor. 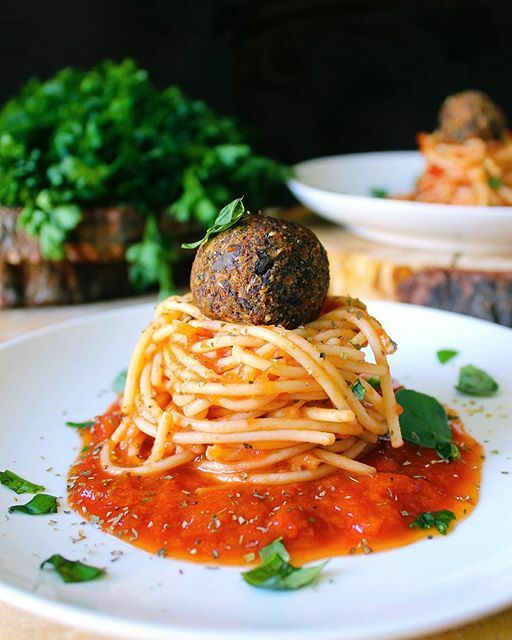 Serve them piled high atop a bowl of spaghetti. Feedfeed Tip If you don't have cheesecloth, lay a clean dish towel, paper towel, or even a coffee filter over a fine mesh strainer to strain the eggplant mix. 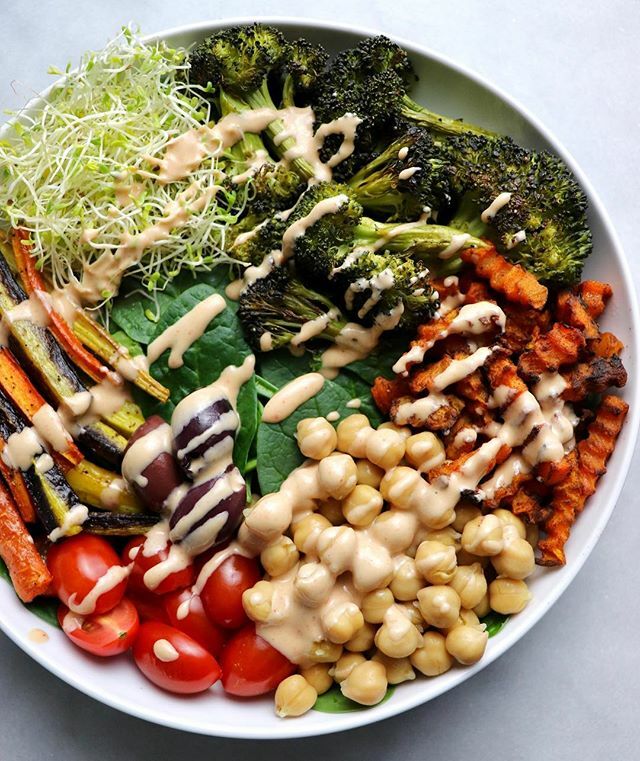 This hearty veggie bowl is topped off with a spicy tahini dressing, that if we do say so ourselves, is pretty addicting. 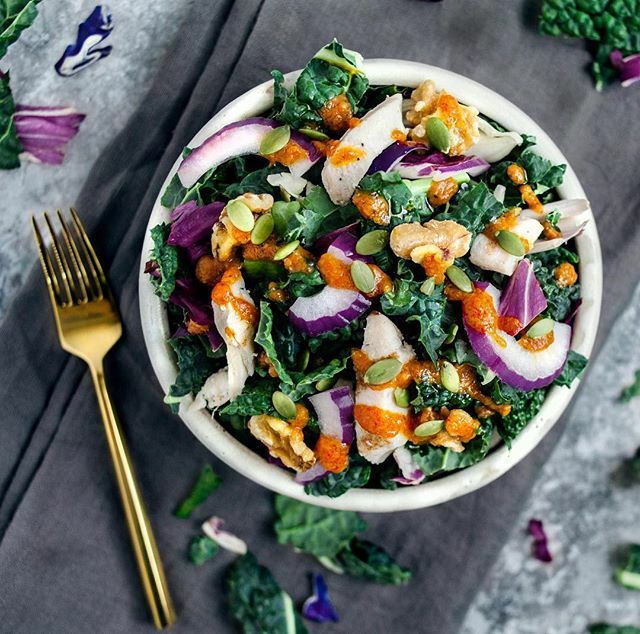 For an easy weeknight dinner that's got greens, roasted veggies, protein and a flavorful dressing, this is a great option. Feedfeed Tip Can't find butternut squash zig zags at your local grocery store? No worries–opt for pre-cut cubes or dice up a sweet potato if you're in a pinch. For a night when you don't quite feel like turning on the oven, gussy up two slices of bread and call it a night. 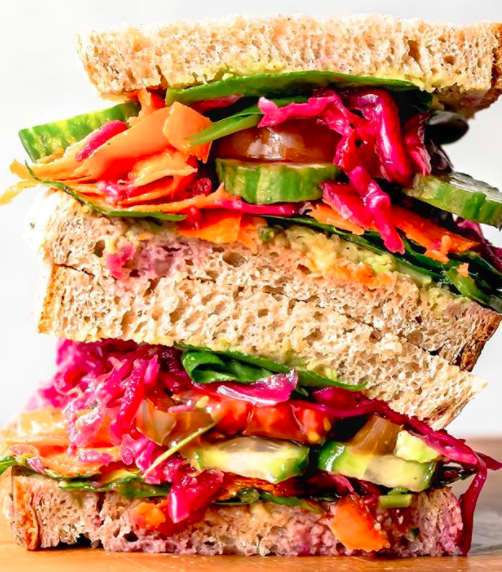 This colorful veggie sandwich is an easy way to get a healthy serving of greens and probiotics. Feedfeed Tip If you don't have a ripe avocado, swap in hummus for an equally satiating topping that will pair seamlessly with the array of veggies. This smokey mustard dressing is one that you're definitely not going to get tired of anytime soon. If you prefer, swap out quinoa for your preferred grain. Feedfeed Tip It's helpful to always keep cooked grains on hand for a last-minute dinner. At the beginning of the week, make a large batch and keep the leftovers sealed in an airtight container for effortless dinners all week long. 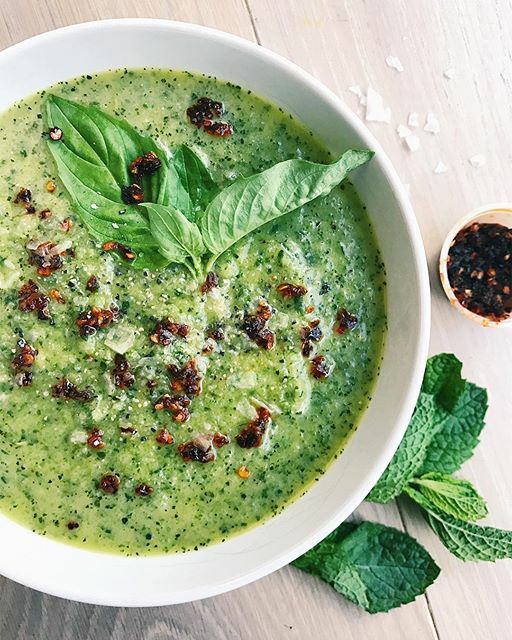 What better way to get ready for the warm weather months than a quick, light gazpacho for dinner? With only 5 ingredients, this simple, healthy dinner is practically asking to be made tonight. Don't be intimidated by homemade pizza. If you like, make the dough from scratch, but if not, pick up a bag of the pre-made stuff at your local supermarket. Now celebrate, because it's Friday! Feedfeed Tip If you don't have a pizza stone, don't sweat it. Crank your oven to 500°F and pre-heat it with a rimmed baking sheet on a middle rack. Getting the baking sheet hot before you add the dough will help to achieve that nice, crispy crust. 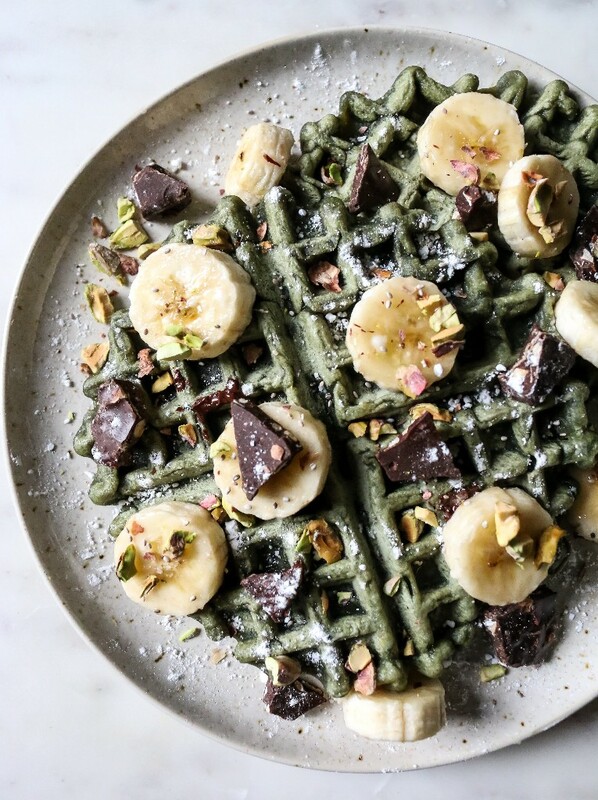 You've had it in latte form, but have you tried matcha in your waffles? If you haven't already, today's the day. Don't forget to pile those toppings on. It's the weekend, right?